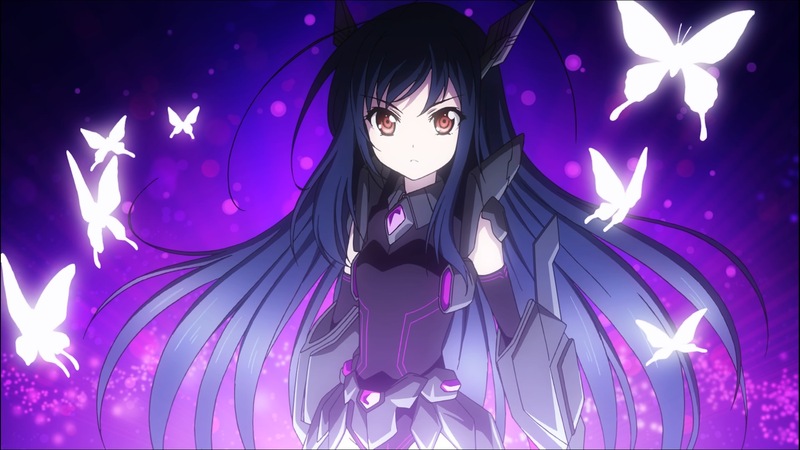 Kuroyukihime (Her name loosely translated as Princess Snow Black) is one of Accel World’s lead main characters. 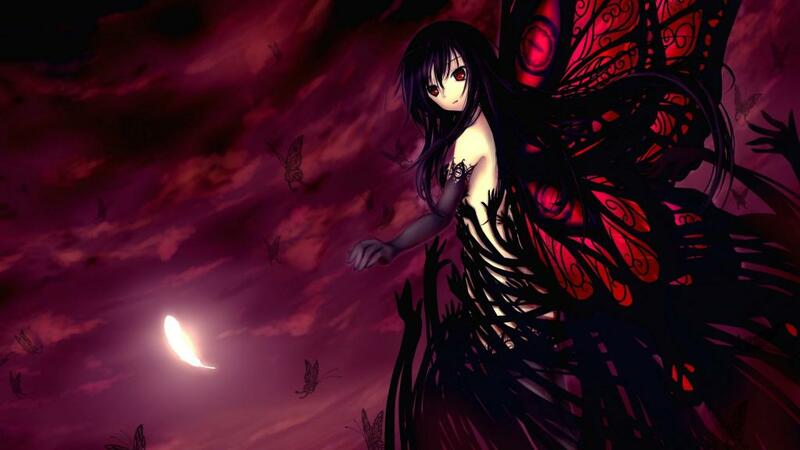 She was known as the Black King after defeating the former ‘Red King’ and is the current leader of the Black Legion, Nega Nebulus. She aims to reach level ten and meet the creator of the Game Burst game. To reach that goal she has to defeat five level nine players, ‘The Six Kings of Pure Color’. They just are the leaders of the six most powerful factions in the Brain Burst world.